For some time now, Lumpkin County's Roads and Bridges Department has been responsible for keep county roadways free of litter. That responsibility has now shifted. 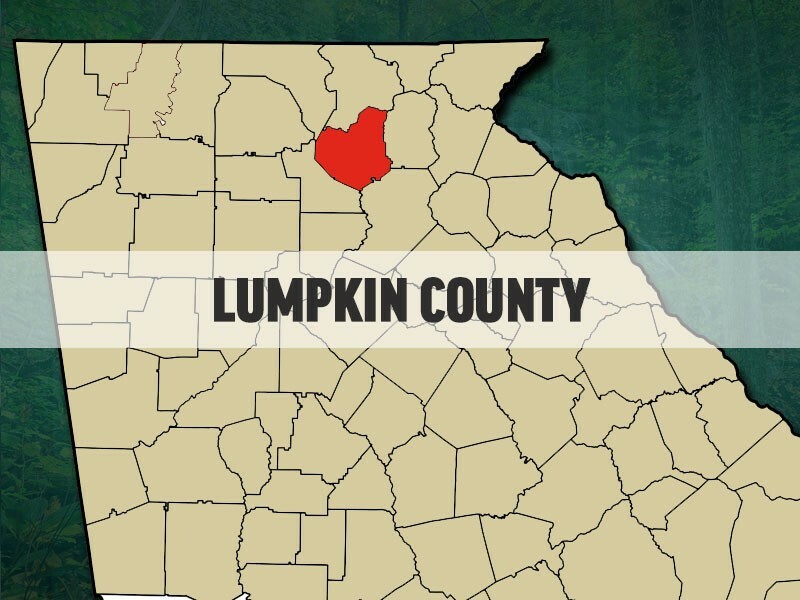 As of Feb. 4, the Lumpkin County Sheriff's Office has resumed responsibility for litter removal from county rights-of-way, according to information from Lumpkin County Government. Officials said the change was made in order to use county jail inmates and community service workers more efficiently. Citizens can make requests for litter removal should they see problems on any county rights-of-way. A "Litter Request Removal Form" is available on the Lumpkin County Government website's main page under the Quick Links section. Completed forms will be sent directly to the sheriff's office for action.